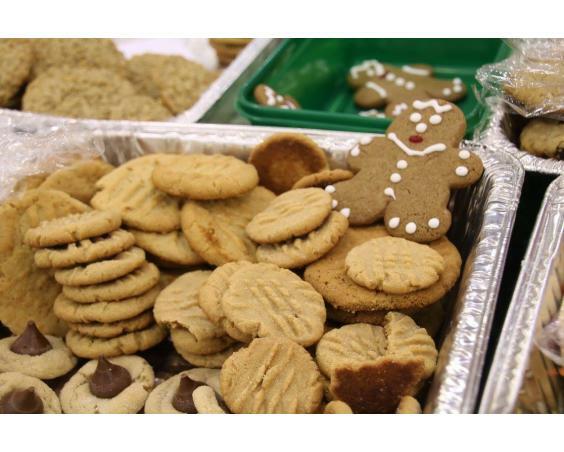 Sponsored by Plainfield Tri Kappa, Gingerbread Christmas is the oldest and largest fine art and craft show in the area with over 120 booths. Master artists and crafters from many states will be showcasing a wide variety of creatively crafted and original works of art. Browse a tempting array of unique and one-of-a-kind gifts, home décor, accessories, wearable art and seasonal decorations. 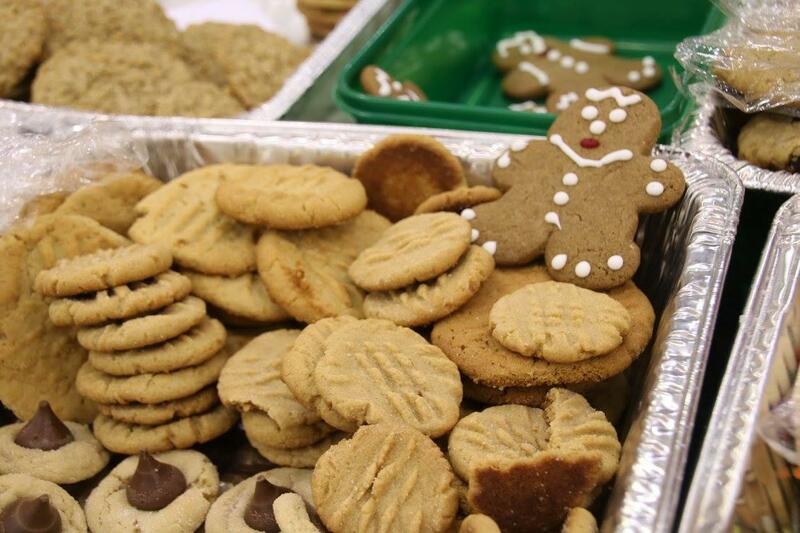 Gingerbread Christmas is unique from many other craft shows in that vendors are required to submit an application with photographs of their items every year which are juried by a committee to make sure that all items are handcrafted. No commercial or imported items are allowed. For more information, visit our Facebook Page.